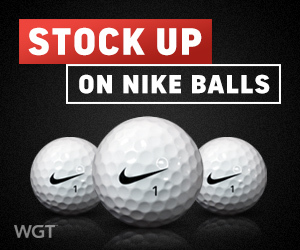 Nike balls will be removed from the WGT Pro Shop at the end of April, so now's the time to stock up on your favorites! Back in November 2016, we announced that Nike virtual clubs were being removed from the game, timed with Nike's announcement that they were getting out of the golf equipment game. Nike virtual golf balls have remained in the game, but we’ll be removing them near the end of April. We know there are a lot of players that love their Nikes, so you still have time to stock up on your favorites. The Pro Shop removal will NOT impact anything you already have in your inventory, so you'll still have any that you've purchased until you run out as usual. These virtual golf balls from Callaway give you more distance, control and a slower WGT swing meter, because better shots mean lower scores. 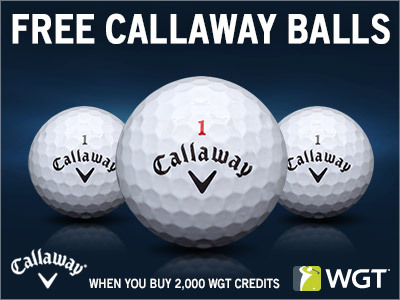 *Special offer for players that buy 2,000 or more WGT Credits today through tomorrow (3/29/18-3/30/18) on WGT, get 3 Callaway HEX Chrome+ Balls (Slow Meter) (L34+). 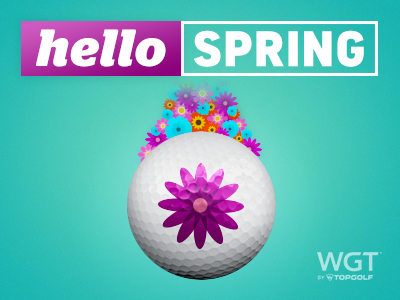 Check out the latest features to hit WGT this week, including new equipment from Cobra and SeeMore, and a new Spring Ball Effect to add to ANY virtual golf ball for the season. Plus, the 2018 Virtual U.S. Open continues with the Back 9 Challenge starting April 1! 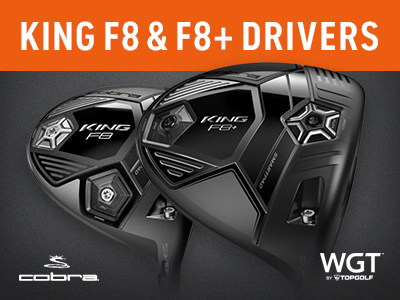 Get more out of your golf bag with the newest virtual clubs from Cobra. Add more distance and forgiveness to your game, wherever you are on the course. 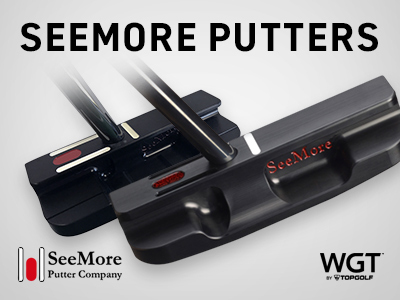 Get more balance and alignment on your putts with the first-ever virtual putters from SeeMore on WGT. We've got a new virtual ball effect to celebrate the beginning of spring, featuring a flower vapor trail and chirping birds to all your shots. These also make a great gift for your favorite spring-loving WGT friends! Fixed a display issue in replays that made it look like clubs were floating when they should have been in their avatar's hands -- that was weird, huh? 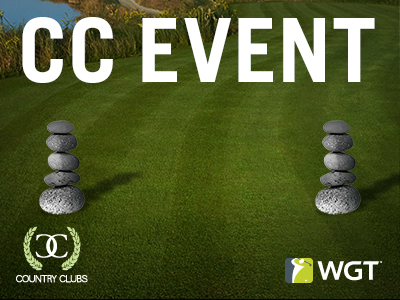 Get these perfectly balanced rock tee markers and flags in CC Event #69 this week, to add some virtual zen to your game. Compete now through Fri, 3/23 to help your club and for your chance to win in-game rewards, including these virtual tees and flags. CC Event #69 runs 3/22-3/23 with multiple 4-hour Clashes, so be sure to play as many games as you can for your club and keep your eyes on the leaderboard. Compete now in CC Event #68 this week for your chance to win these party-worthy Beer Keg tees and flags, and be a part of the first-ever Set of the Week Event. 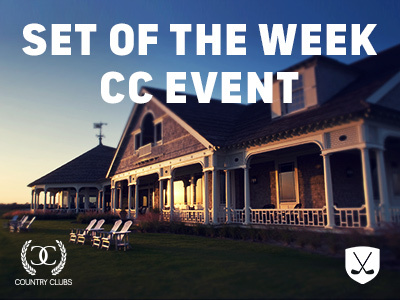 This week everyone will be equipped with the SAME clubs for a new level of competition, and you have new ways to earn points for your country club! Play now with your country club through Fri, 3/16 for all of that and your chance to win in-game rewards, including these virtual tee markers and flags, while you get ready to celebrate all things green, four-leafed and Irish (aka St. Patrick's Day). CC Event #68 runs 3/15-3/16 with multiple 4-hour Clashes, so be sure to play as many games as you can for your club and keep your eyes on the leaderboard. You've reached the end of the rainbow and we have a few treats for you to celebrate St. Patrick's Day this weekend! 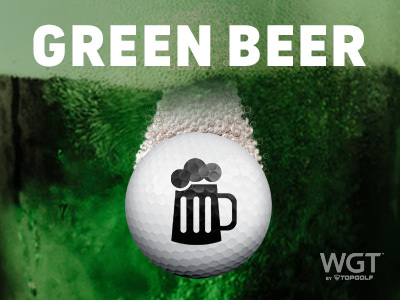 Log in to WGT today and you'll get 50 free hits of the Beer Ball Effect -- that we've turned into GREEN beer for a limited time. Plus, when you log in to WGT Golf Mobile, you'll get a fancy, free, special edition "Lucky-ish Leprechaun Hat" to dress up your avatar. Note: Your free ball effect will automatically be added to your inventory, just click the ball effects icon (magic wand) in-game to turn it on or off. You can equip your new Leprechaun Hat from the "Edit Apparel" screen. Ball Effects (of any kind) also make great gifts! See them all and gift them to your WGT friends in the Pro Shop. *Special offer for WGT players who log in and play between 3/15/18-3/18/18, get free Beer Ball Effects (50 hits). 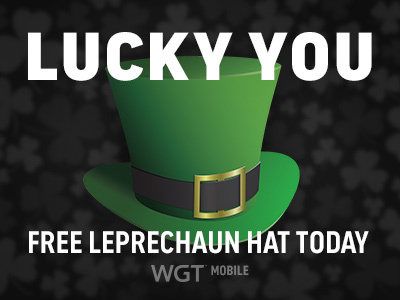 And WGT players who log in to WGT Golf Mobile on 3/17/18, get one free Lucky-ish Leprechaun Hat. 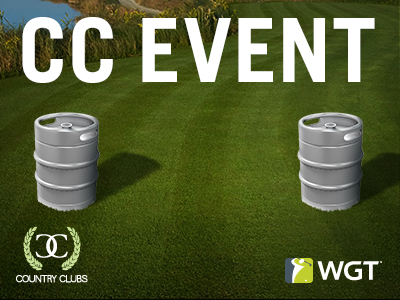 Compete now in CC Event #68 this week for your chance to win these party-worthy Beer Keg tees and flags. Play now with your country club through Fri, 3/16 for your chance to win in-game rewards, including these virtual tee markers and flags, while you get ready to celebrate all things green, four-leafed and Irish (aka St. Patrick's Day). Celebrate St. Patrick's Day weekend with green beer on WGT! Play today through Sun, 3/18 and we'll give you 50 free hits of the Beer Ball Effect -- featuring a limited time green beer vapor trail especially for the occasion. By the way, green beer also makes a great gift! You can send any of your WGT friends a Beer Ball Effect (that will be green right now for a limited time) as a virtual, "Cheers!" Find it here in the WGT Pro Shop. *Special offer for WGT players who log in and play between 3/15/18-3/18/18, get free Beer Ball Effects (50 hits). In "Set of the Week" tournaments and CC Events, all players are auto-equipped with the same set of equipment to compete with, creating an even playing field to really put your skills to the test. Curious to see what one of these is like? We'll be running one this week, so be sure to check it out this Thursday! As an added bonus, each of these awards will earn 300 points towards their Country Club and the top 10 scores in each Clash will receive a multiplier bonus based on their position in the Top 10. See FAQ for more information on CC Events, new updates, etc. You read that right! Today and tomorrow, get 50% more XP when you play WGT. ...because who doesn't love a good XP boost going into the weekend? *Promo runs 3/8/18-3/9/18, earn 50% more XP when you play WGT.